i didn't kno Mazdas had convertables! 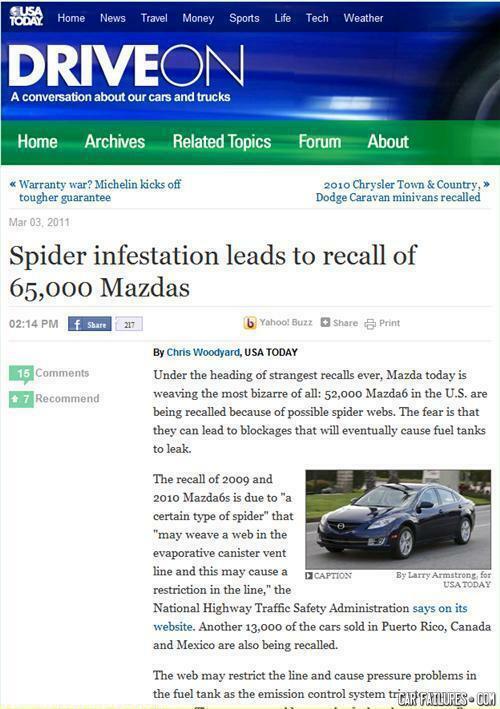 spider man strikes again to protect America against foreign cars! what did the man say to then other man when he said a joke, "Ha"